Oxford University has announced an exciting new $12 million research program to develop innovative medical cannabis therapies in the UK. Oxford University has announced a new $12 million research program into the medical use of cannabis. Scientists will analyze the benefits of cannabinoids in an attempt to create new treatments for conditions including pain, cancer, and inflammation. Zameel Cader, an Oxford associate professor of clinical neurosciences, told The Independent that the medical use of cannabis was an “area of huge untapped potential”. 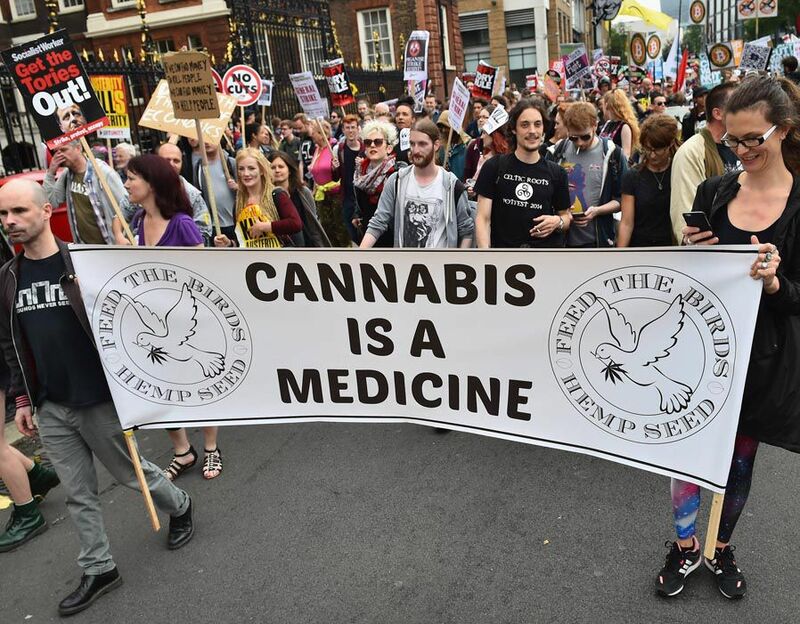 Calls for cannabis to be legalized for medical use have been growing astronomically in the UK. Some MP’s are urging the government to change the herbs status under current laws so it can be prescribed for conditions like chronic pain or anxiety. Although there is still plenty of opposition to medical and recreational cannabis in the UK, it’s studies like these that can change people’s minds. And with more and more people opening up to the plant, the pressure on the politicians will continue to increase. 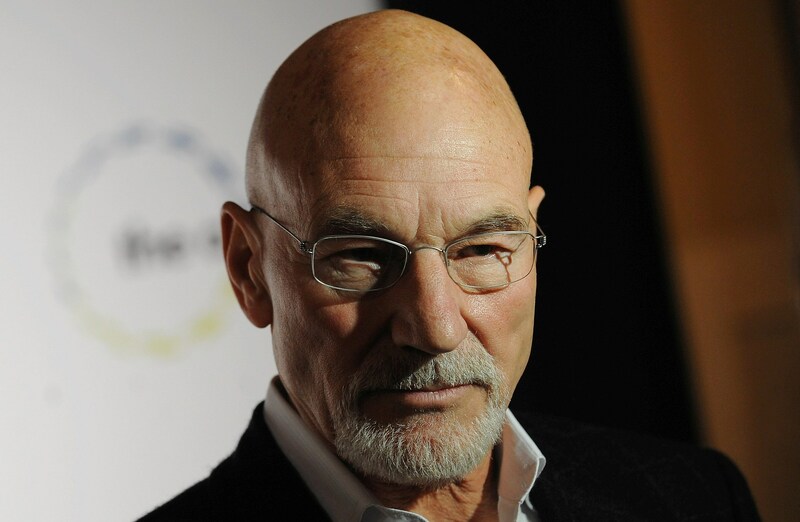 Sir Patrick Stewart has come forward with his advocacy for medical cannabis in the UK, and it’s making people start to take it seriously in government. He has voiced his support for Oxford’s new research program as he is a user of medical cannabis himself for arthritis. Two years ago, in Los Angeles, I was examined by a doctor and given a note which gave me legal permission to purchase, from a registered outlet, cannabis-based products, which I was advised might help the ortho-arthritis in both my hands. I believe that the ointment and spray have significantly reduced the stiffness and pain in my hands. I can make fists, which was not the case before I began this treatment. I have had no negative side effects from this treatment and the alternative would have been to continue taking NSAID’s, Advil, Aleve and Naproxen, which are known to be harsh on the liver and to cause acid reflux. As a result of this experience, I enthusiastically support the Oxford University Cannabis Research Plan.